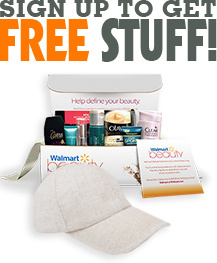 Free Obagi Skincare Vitamin C! Obagi is the complete skincare company, designing transformational products that promote skin health—not just for today but for many more tomorrows, too. It’s all about developing scientifically backed, clinical-quality formulations to promote healthy, future-facing skin. Be the first to experience the power of C! Introducing an unparalleled level of L-ascorbic acid with visible improvements in signs of aging skin, such as dull complexion, fine lines, and wrinkles, after one application. Exfoliate, Absorb, Glow.